Today we’d like to introduce you to Rachel Allen. The Healing Pack was created with the intention of creating an environment where dogs could succeed. Through owning dogs growing up and then working with dogs professionally in a daycare setting, we grew to understand how important environment and structure were to a dog’s success. 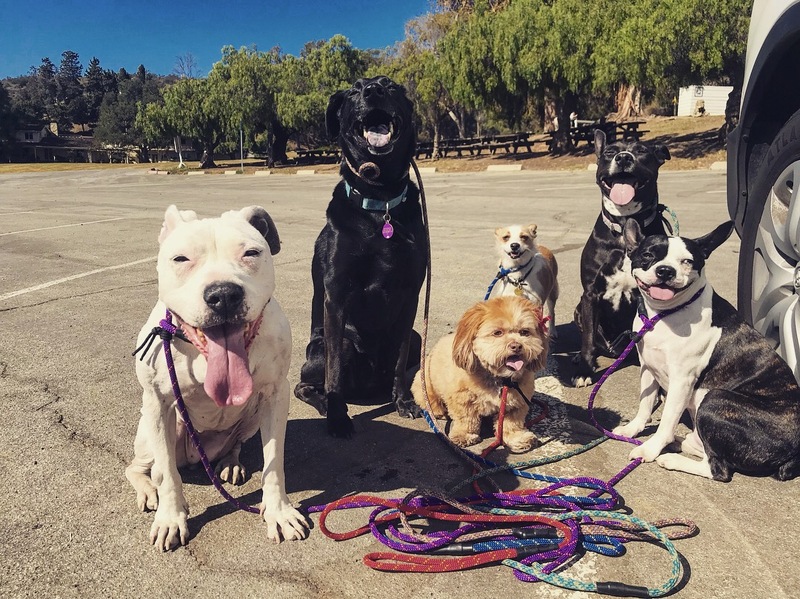 We wanted to provide a service to owners that would give a dog the best possible quality of life – through both fulfilling dogs on an instinctual level and educating owners on how to create balance in their relationships with their dogs. 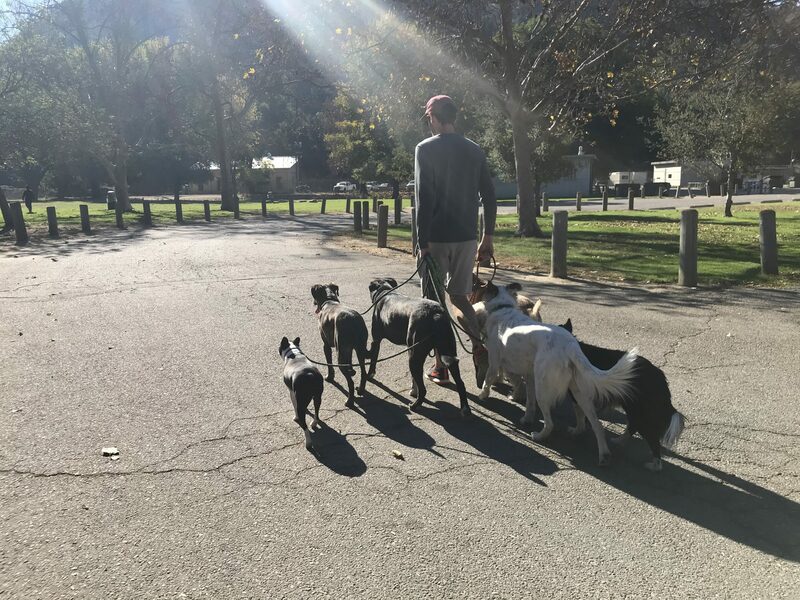 We offer pack walks and boarding which are set up to reinforce good behaviors, allow dogs to be social and work through problematic behaviors so that dogs and owners get the most out of their time together. 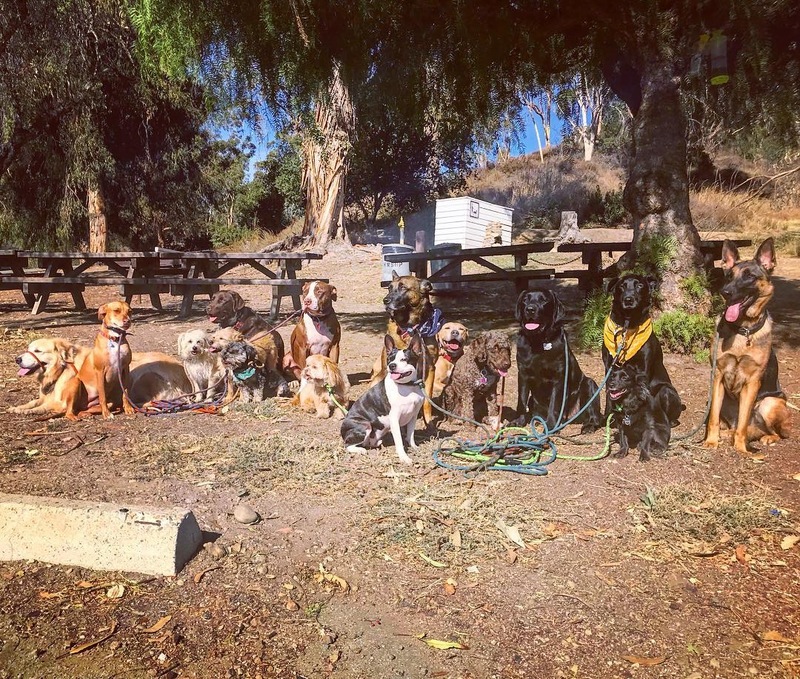 The Healing Pack has been fortunate to have a group of dogs and owners who are so committed to reaching their goals together. While the path to balance in our lives is not always an easy one, we are privileged to be a part of our client’s journeys by providing balanced fulfillment to their dog family members. We have an incredible support system of local trainers and rescues who give so much of their time to helping dogs have a better chance at staying in homes by providing education and training to owners. We are a dog walking service that is pack-oriented in nature. 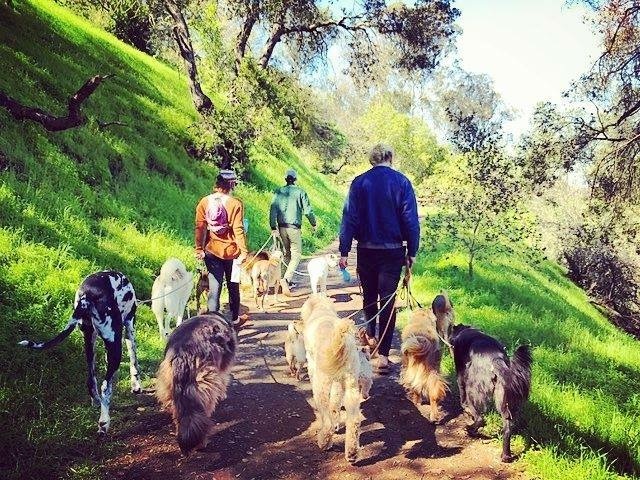 We walk dogs in groups (what we call packs) of anywhere from 6-12 dogs at a time. We find that allowing balanced dogs to influence new pack members is a low-stress, fulfilling way for dogs to learn. 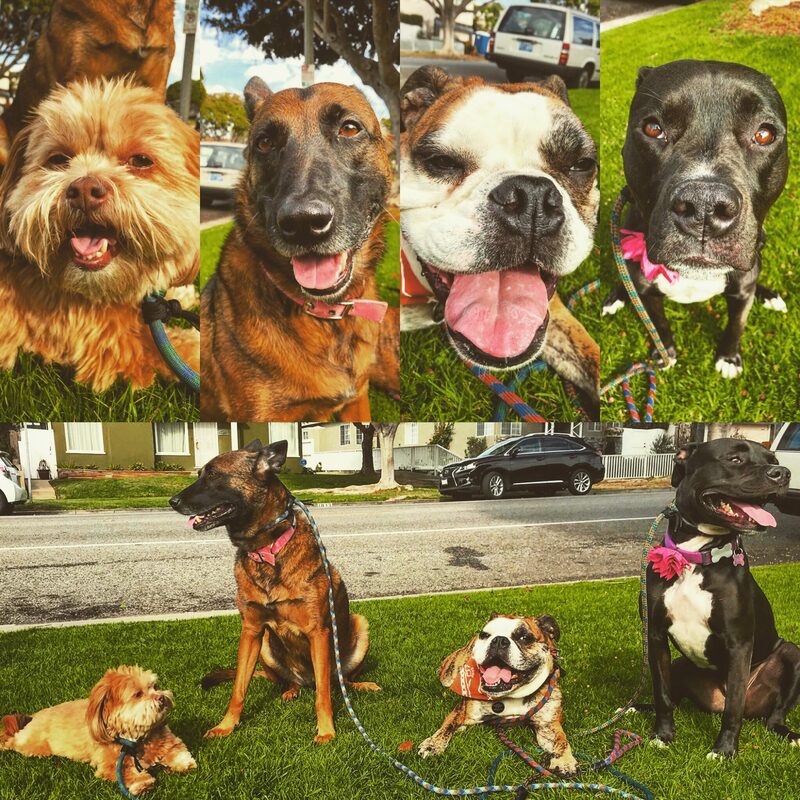 We practice leash manners, socialization, and calm exercise on our daily pack walks throughout the city. 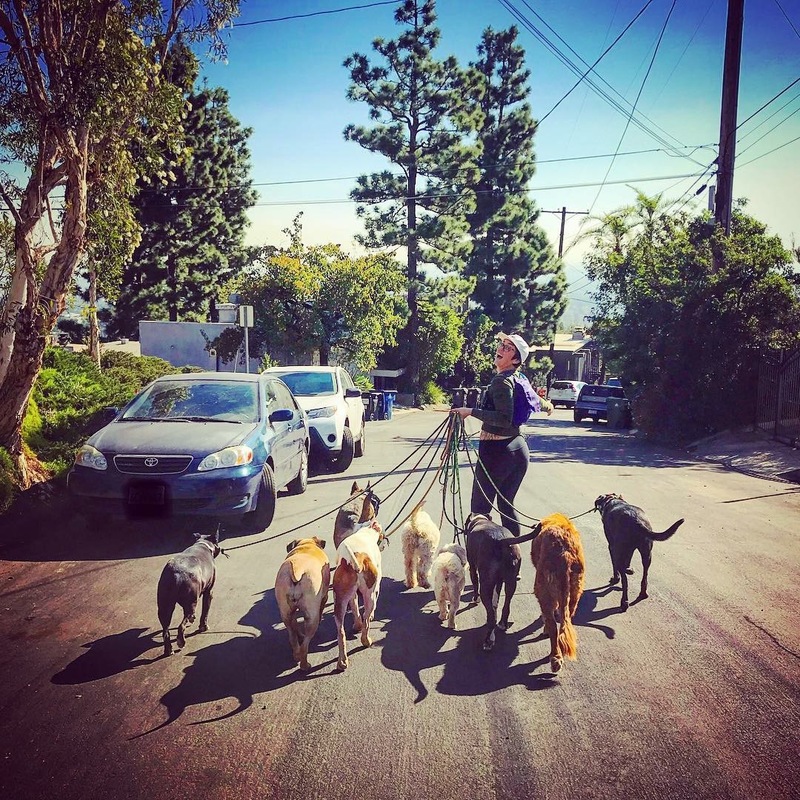 While there are many dog walking services in Los Angeles, our tagline ‘Don’t let your training go to waste,” explains our main motto for the walks. 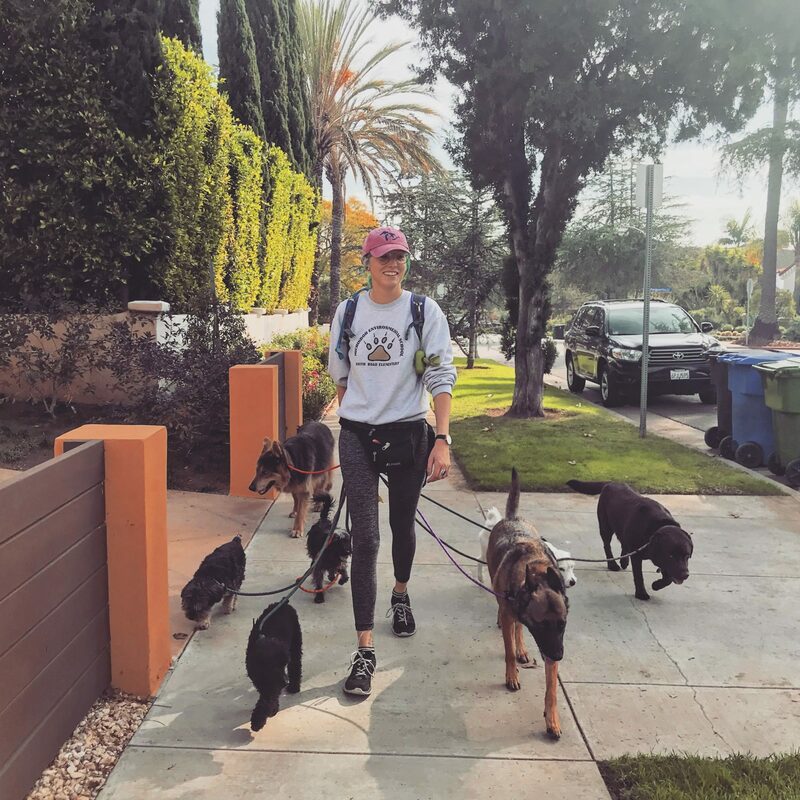 We follow through and support training when your dog is on walks with The Healing Pack. 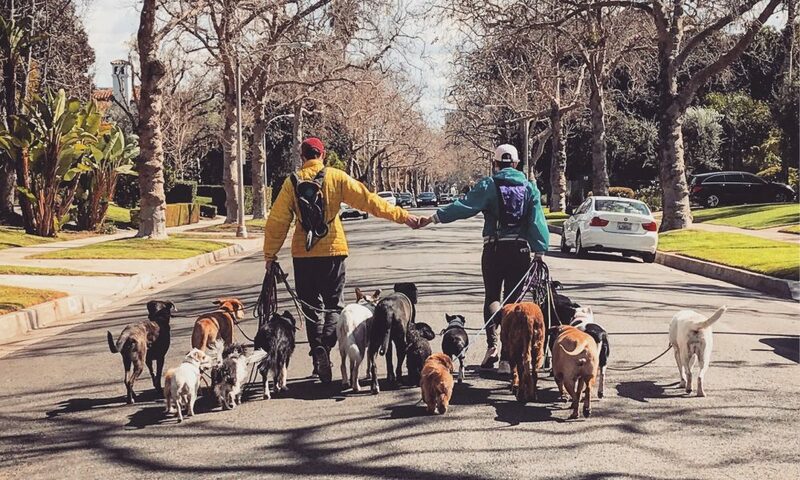 Why spend hundreds, even thousands of dollars on training, and then hire a dog walker who is not going to support and follow through on your goals? We are here to ensure your training is reinforced in a fun, positive and natural setting while your dog gets the exercise they crave and deserve. Since you can’t spend every moment with your dog, we are here to help ensure your dog still gets what they need during the day and have a good time learning with friends. 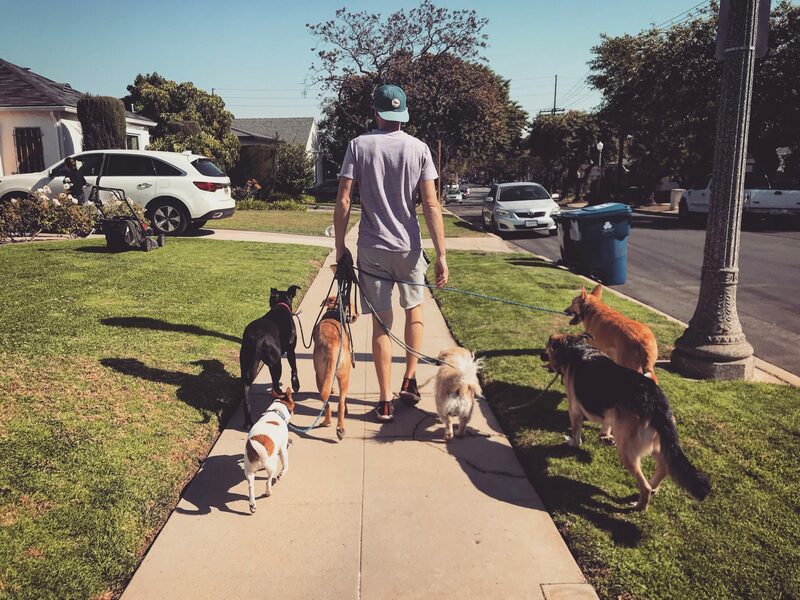 Los Angeles is a fantastic place to walk dogs. With no shortage of dog owners or beautiful places to walk, walking dogs in sunny weather is a dream come true.